Not just for the woods anymore - Lumberjack plaid. 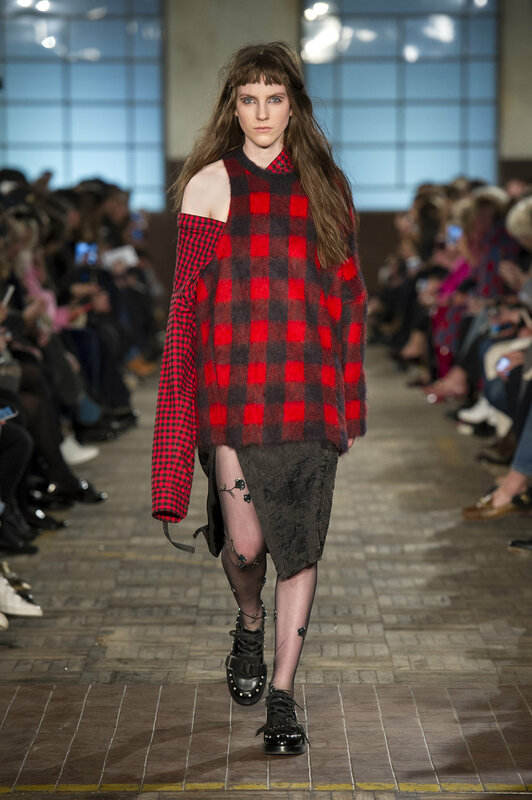 Great news for high fashion campers - the cozy and classic plaid has hit the runways for AW16. 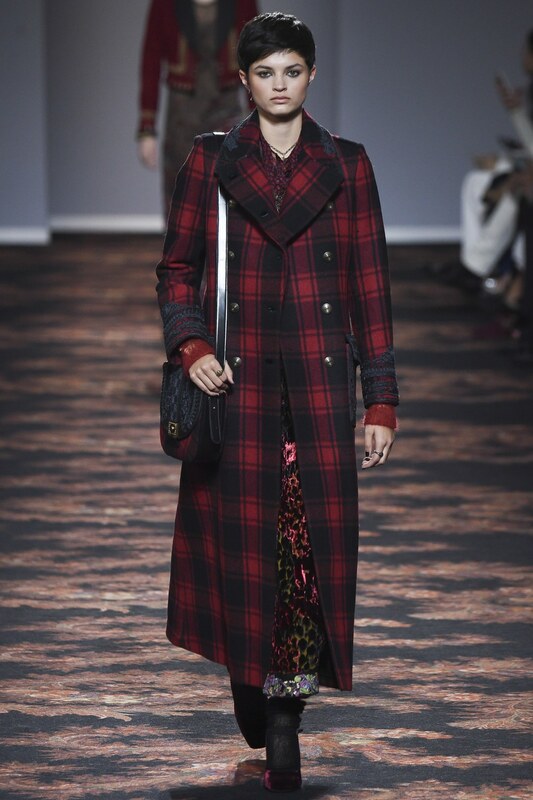 As versatile as a flannel shirt this plaid is appearing on sweaters, coats and more. 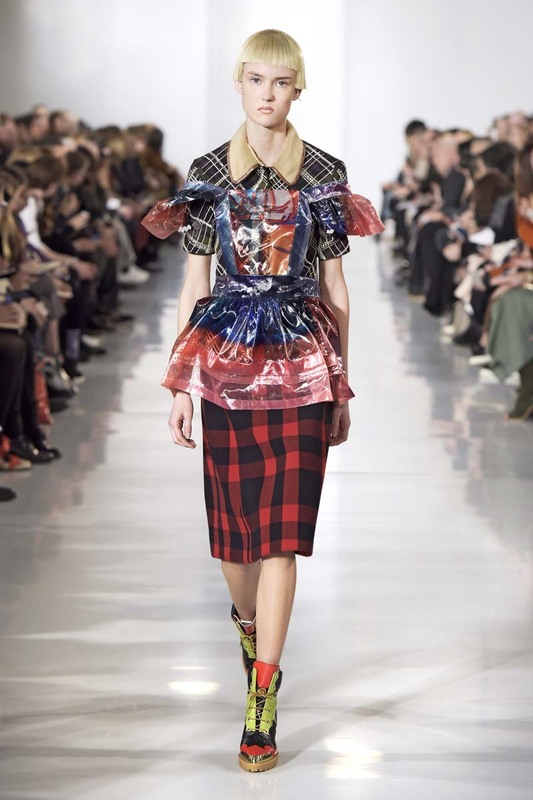 Mix it, match it, chop wood in it or wear it next time you hit Paris Fashion Week.